Have you ever played tennis? I am going to confess that I am a big tennis fan so I would like to tell the story of one of the greatest tennis players ever. Can you guess who I’m talking about? 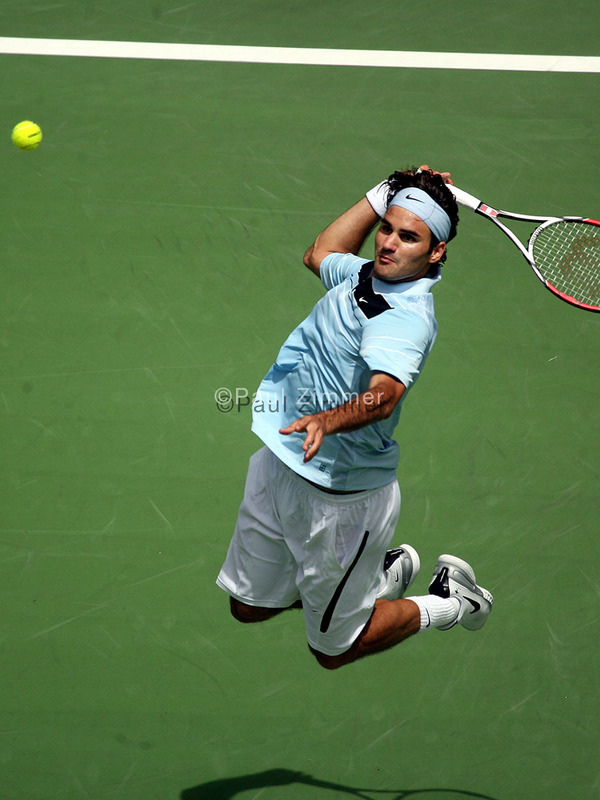 The legend I’m talking about is Roger Federer . He was born in 1981 and when he was just 6 he started playing tennis but he also liked football. When he was 12, he had to choose one sport that was, as you can imagine, tennis. 1993 was a very important year for him because he won 2 national titles. At the age of 16, Roger decided to take a break from school to train every day. He remembers it was a strong and hard decision for his parents, but at the same time useful to improve his tennis to high levels. From that moment on, he would always win Swiss tournaments. He won his first international title in Prato, Italy. That was the input which opened his international career and took him where he is now, on the top as “The King”. As you can see by the heading his nickname is “The King”. 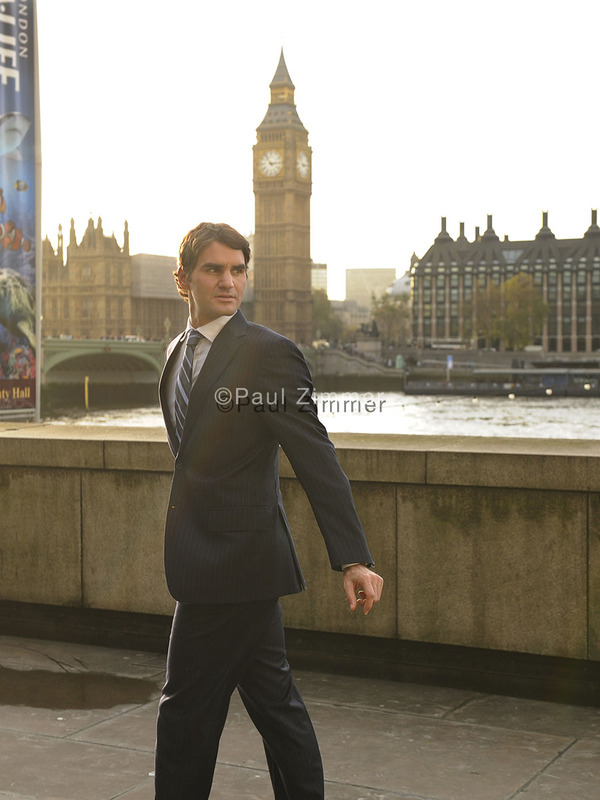 It’s no coincidence, indeed he has won something like 93 titles during his whole career as a tennis player. The great thing is that his marvellous path is not finished yet. He is also the man of the records and that’s why most of the tennis community thinks Roger is the best player the history of tennis has ever had. 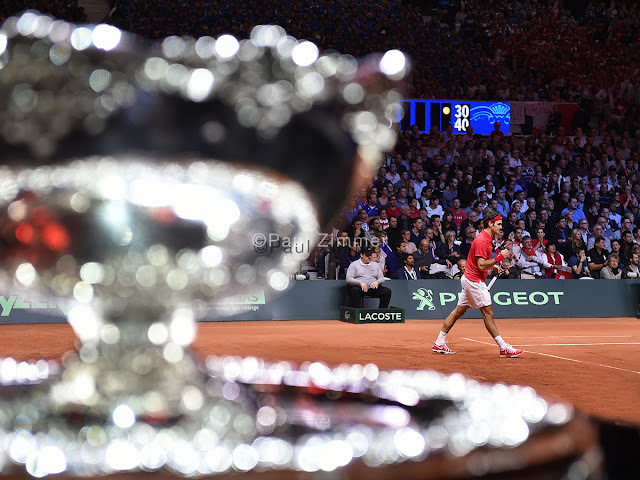 I can’t skip talking about the rivalry between him and another great champion, Rafael Nadal. 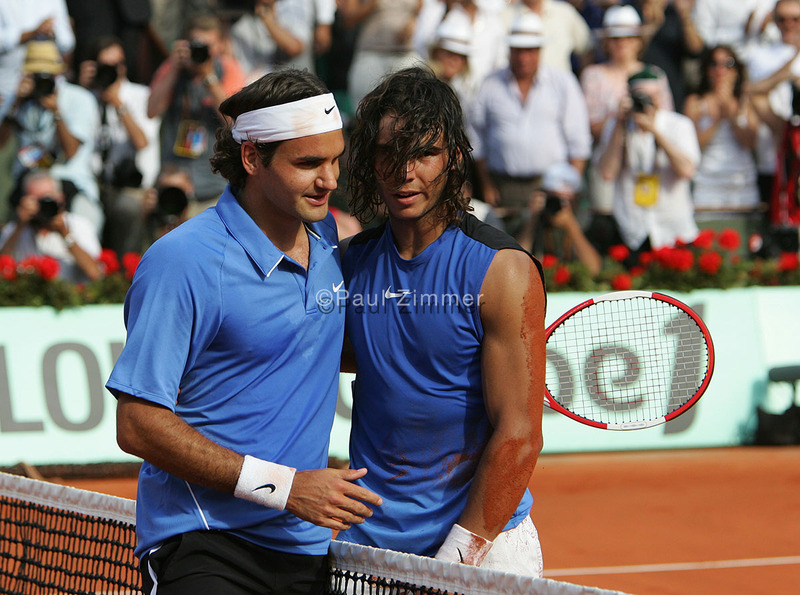 Since their first meeting on the court they have played 37 matches, 23 won by Nadal; they challenged one another 9 times in a Grand Slam final. One of the longest matches was Wimbledon Final 2008 under London’s sky, which lasted almost 5 hours. Luckily for me and all the tennis fans, Roger Federer is still playing and praised as The “King”. Guess what? He is on fire! His finesse has never been so spectacular and he always invents awesome shots to beat his opponent! And don’t forget he is 36! I’m not a tennis fan but I know Federer and Nadal because they are very good and famous! “From zero to hero”... I like this sentence 😂 Well done Corrado for your first post! HIP-HOP & METAL, CLASHING CULTURES? NEW IDEAS FOR THE BLOG? HERE THEY ARE !